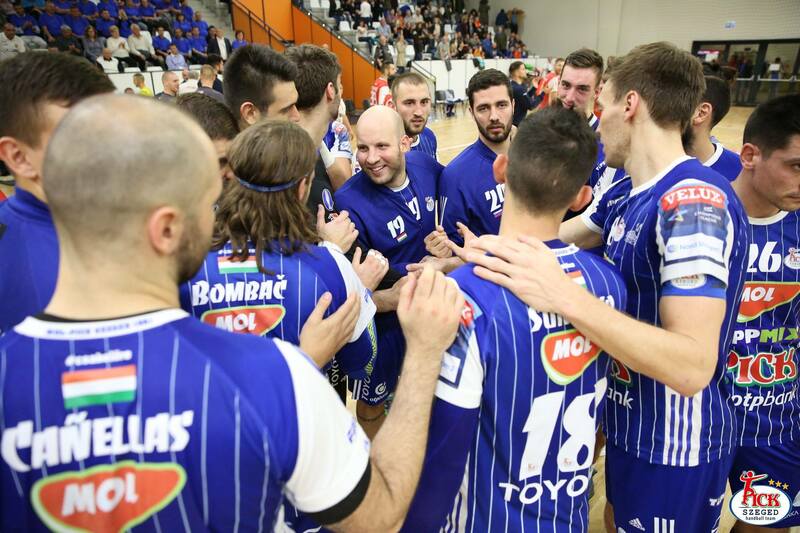 Home / News / EHF / Pick Szeged win in Skjern to chase PSG Handball for the first place! After half of the road to the end of EHF Champions League Preliminary Round, it is clear that in Group B Paris Saint Germain Handball and MOL Pick Szeged are the only candidates for the place No.1 and direct placement at quarter-finals. MOL Pick Szeged won in Skjern 29:26. 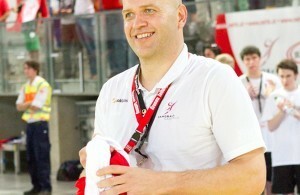 Skjern: Anders Eggert 6, Thomas Mogensen 5, Christoffer Mikkelsen 5, Eivind Tangen 5, Jesper Konradsson 2, Kasper Søndergaard 1, Sebastian Augustinussen 1, Jonathan Stenbäcken 1. Szeged: Mario Sostaric 6, Joan Cañellas 5, Jorge Maqueda 3, Stefan Sigurmannsson 3, Bence Banhidi 3, Jonas Källman 2, Zsolt Balogh 2, Dmitrii Zhitnikov 2, Dean Bombac 1, Matej Gaber 1, Richard Bodo 1. ← Previous Story Powerful Barca win in Skopje!